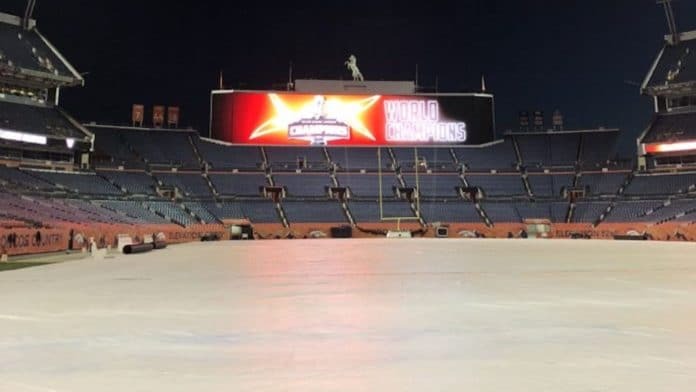 The 2018 MLL Champion Denver Outlaws were honored at their trophy presentation/ring ceremony on Saturday, October 13th at Mile High Stadium. 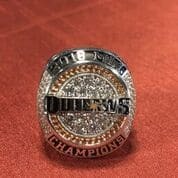 The Outlaws players and staff; who defeated the Dallas Rattlers 16-12 in the championship game, were treated to a fun team dinner at the stadium, culminating with the presentation of the Steinfeld Trophy and some serious bling. Every championship team is special, but what made this team different from years past? What do you feel gave this squad that “spark” going into the playoffs? Were you planning on retiring at the end of this season or did “going out on top” aid your decision? 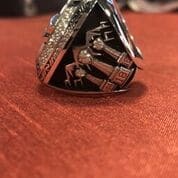 Tell me about this year’s championship ring, what are some cool, hidden messages found within the design? What are your plans now that you’re retired? Dominate the rec leagues? 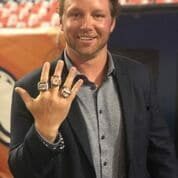 ~Matt Bocklett is the Head Coach at Cherry Creek High School as well as the Executive Director of DOCO Lacrosse Club.